For many years Hawkins & Powers Aviation, Inc. conducted firefighting operations from the South Big Horn County Airport, in Greybull. They also repaired active Air Force aircraft under a civilian contract. Two Hawkins & Powers planes went down while fighting fires in 2002. As a result, the Forest Service grounded some of their firefighting planes. Some were later re-certified, but Hawkins & Powers Aviation, Inc. did not continue firefighting, and circumstances forced the company to sell its assets through an auction. 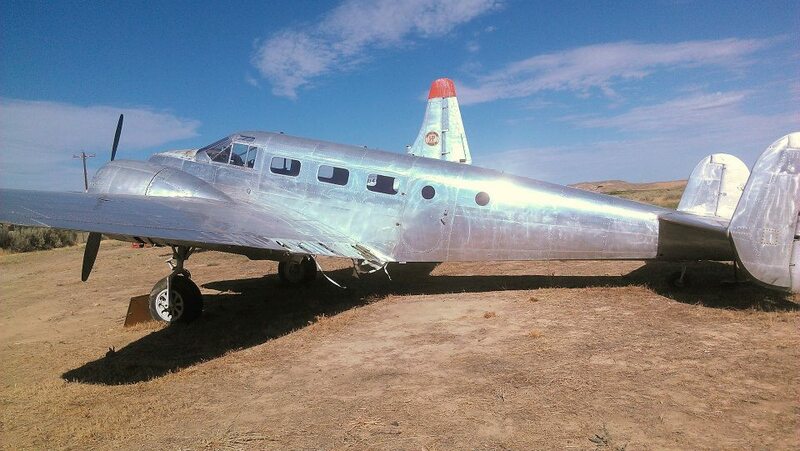 There was concern at the time of the auction that the museum might cease to exist when the aircraft left. 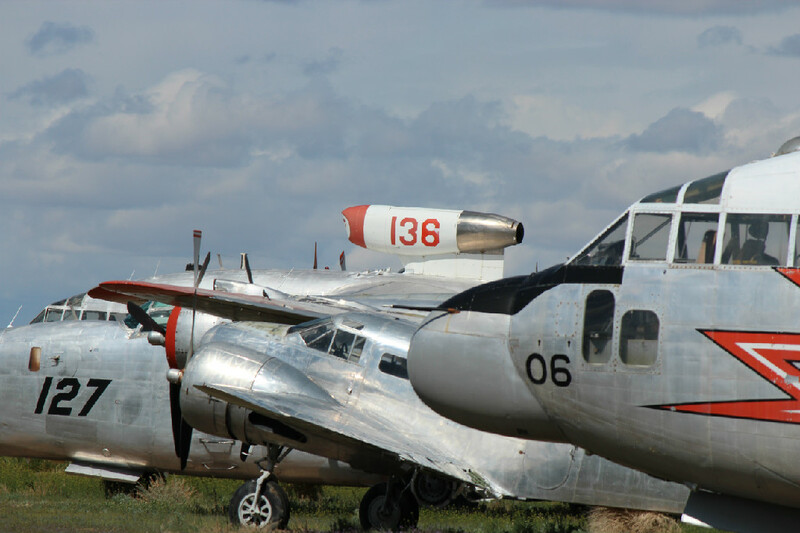 However, the planes donated by the Forest Service, plus some privately owned aircraft, remain available for display. The Museum of Flight & Aerial Firefighting was founded in 1987 and incorporated in 1992. We have leased the land north of the WYDOT rest area from Bg Horn County for the long-term site of the museum..In partnership with the Greybull Area Chamber of Commerce, the museum operates from the facility located behind the rest area, while applying for grants and seeking donations to enable a permanent building to be erected for indoor displays and for the purchase of, or transport costs for, other World War II and firefighting aircraft. 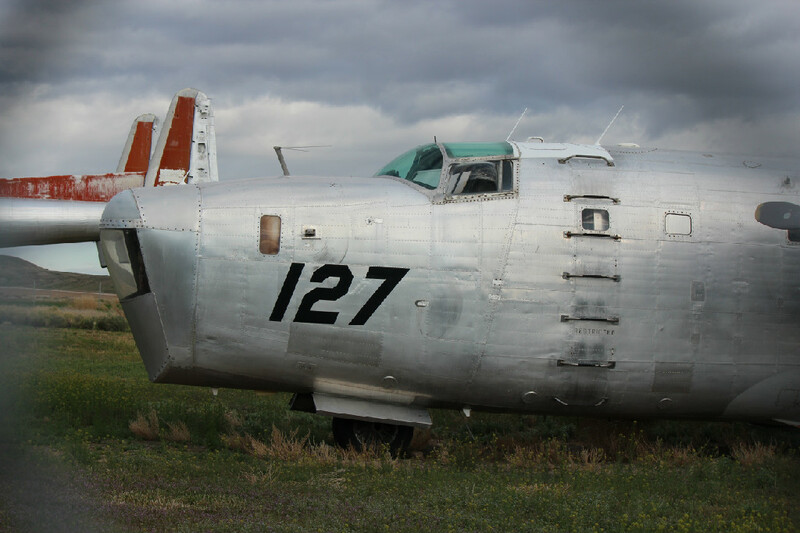 Visitors originate from all over the world and all parts of the US to see the famous aircraft in Greybull. The Museum of Flight & Aerial Firefighting invites you to come and experience an unforgettable day of aviation history. One of the main reasons we created the Museum of Flight and Aerial Firefighting is to​ preserve a portion of history which other aviation museums do not: Aerial Firefighting. 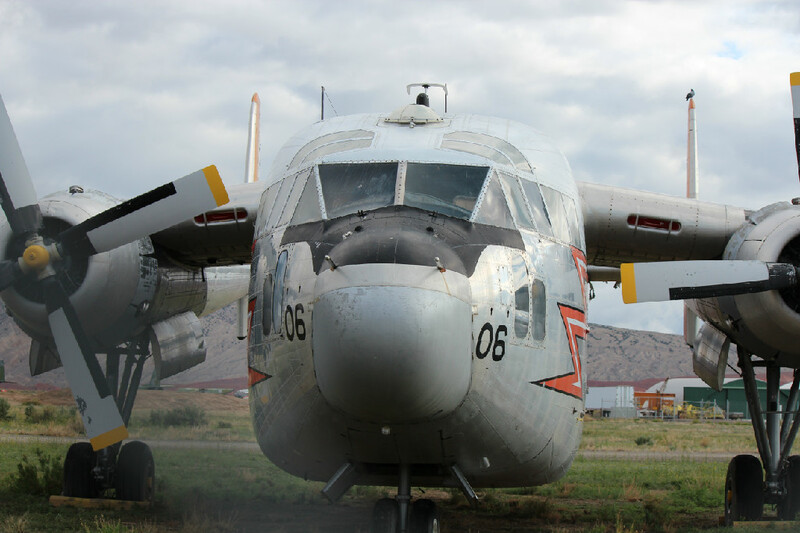 The museum is dedicated to education related to the types of aircraft and retardant systems that have evolved over the years into the awesome aerial firefighting capabilities used today. Many types of aircraft and many different designs for fire retardant drop systems have been utilized to combat forest fires since the late 1920s. We hope to eventually display a wide representation of the aircraft and equipment used in aerial firefighting. The museum also has an interest in preserving and displaying other historical aircraft (in flyable condition) to include flight demonstrations. ​Sixteen years after Kitty Hawk, aircraft were already being used in fire detection. Prior to the advent of radios, to get written fire location information to ground teams, a note was attached to a parachute. This method proved unpredictable as the message usually landed in a tree or away from the target area. Carrier pigeons were also tried to no avail. In the decades following the use of aircraft as fire spotters, the development of air tankers showed the versatility and ingenuity of humankind. Early pioneering attempts (circa 1950s) to drop fire retardant liquids on fires from aircraft included using single engine planes with wooden beer kegs in the back seat and then trying to dump the water-filled kegs on a fire, and carrying a water sluicing box with a garden hose attached to spray the fire. In approximately 1953, the first modern air tankers were developed and began testing in the Western United States.